Bio fertilization is the process of improving the fertility of the land using biofertilizers. A biofertilizer is an environment friendly fertilizer that contains a carrier medium rich in live microorganisms. Bio fertilization is carried out in order to increase the organic matter in the soil and improve the growth of plants by combating diseases. Bio fertilization is very essential for organic farming. Here are the major advantages of the process. Bio fertilization enhances the phosphorus and nitrogen available to the plants in a natural way. This process of fertilization does not harm the soil or the environment. Bio fertilization is a cost-effective method of enriching the soil with live microorganism. 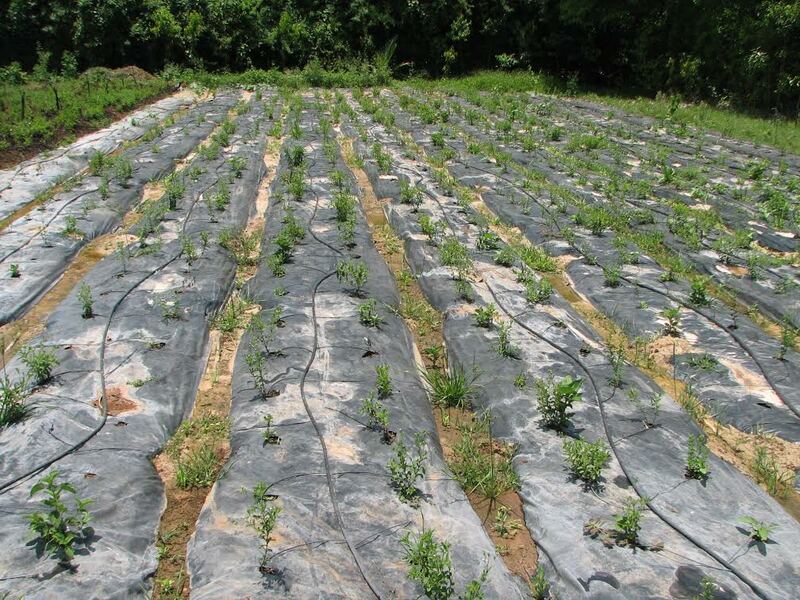 It reduces the dependence on chemical fertilizers. This process of fertilization helps to restore the normal fertility of the soil. It improves the amount of organic matter or valuable nutrients in the soil. Due to the use of bio fertilizers the plants produce an increased yield. The improvement in the quality of soil helps the plants to absorb valuable nutrients easily. Bio fertilization is effective in developing stronger root system for the plants and help them in growing in a faster and healthier manner. Bio fertilization demands special care for the storage of biofertilizers as they contain live microorganisms. 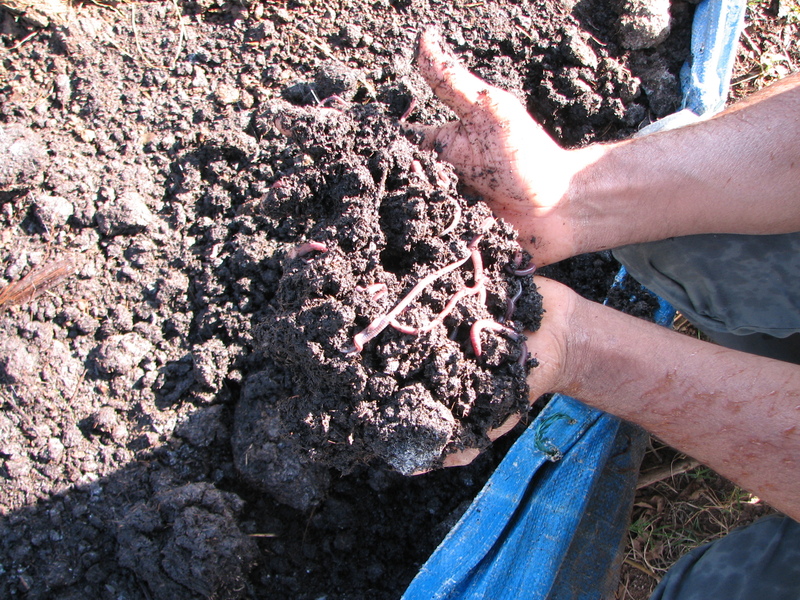 The soil must contain sufficient nutrients for the microorganisms to flourish and work. This process of fertilization is not very effective for soils that are too hot or dry. Organic farms can provide long-term advantages for biodiversity. According to recent reports of researchers, the benefits of organic farms sustain over a long period of time. This quality of organic farms has proved to be one of their major advantages against conventional farms. Organic farms can sustain more species as compared to conventional farms. They have the ability to support 34% more plants, animals and insect species. Researchers are of the opinion that such farms have a higher impact on species richness and better biodiversity if the farm land exists in an intensely farmed region instead of ‘island’ farms. The impact on species richness are more prominent in case of land having large tracts that are used for growing crops that are sown and harvested in the same agricultural year. Though the comparative species richness is found to be 34%, this degree of richness generally varies between 26% and 43%. Such disparity can be due to several factors including regional variation in farming practices, etc. In areas covered by pesticide-laden conventional farms the organic farms provide rich habitats for several species. Species richness can indicate how many different species there are in a farm but does not state anything about the total number of organisms. High species richness generally signifies a variety of organisms with different functions. The support of more species by organic farms can prove to be beneficial for conservation of biodiversity. Organic methods can also be employed in industrialized nations to arrest the continuous loss of diversity. 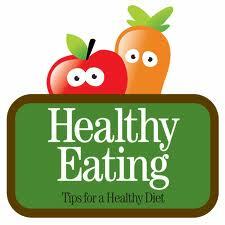 Organic food has in many ways been established as the healthier alternative to the pesticide rich “regular” food. New research has brought to light the effects of neurotoxin exposure on the brain health of fetuses. The experts have identified twelve key neurotoxins that have the most widespread effect on children. Apart from causing a lower IQ, they are also known to cause autism and ADHD disorders. Pesticides were the main contributors to the neurotoxins in our environment. How does it affect fetuses? Grandjean, a researcher claimed that organophosphate pesticides have the potential to damage a fetus’ developing nervous system. Grandjean and Landrigan said, “Our very great concern is that children worldwide are being exposed to unrecognized toxic chemicals that are silently eroding intelligence, disrupting behaviors, truncating future achievements and damaging societies.” Researchers are now referring to neurotoxins as the silent pandemic. The brain and the millions of neurons within it are created within the first few months of pregnancy. The development of the brain is dependent on the movement of neurons under the direction of neurotransmitters and hormones. The neurotoxins, disguised as pesticides can knock these neurons out of their course causing slight or serious damage. 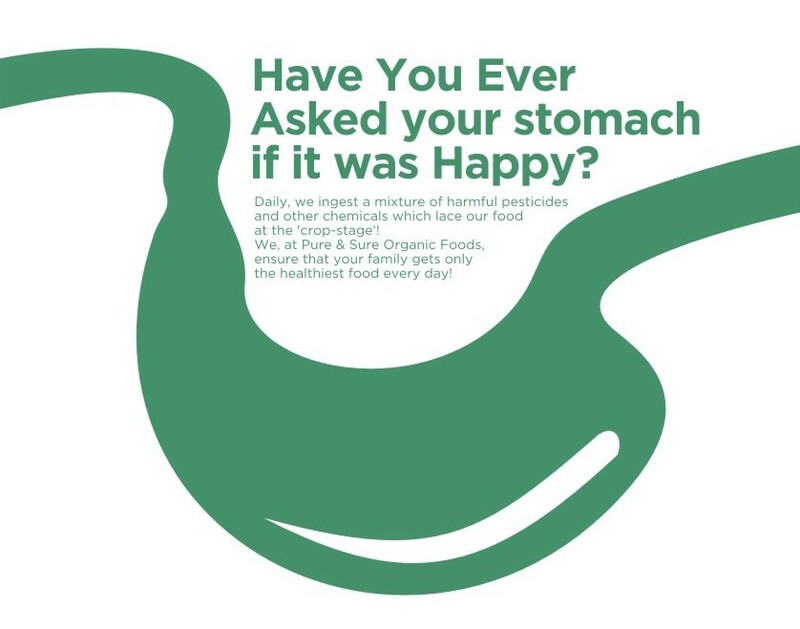 Landrigan was quoted as saying, “I advise pregnant women to try to eat organic because it reduces their exposure by 80 or 90 percent.” Children and pregnant women are advised to rely on organic food so that the brain can develop without being inhibited by neurotoxins.